Tranmere Rovers 1 Forest Green Rovers 3, 14/05/2017. Wembley Stadium, Conference play off Final. 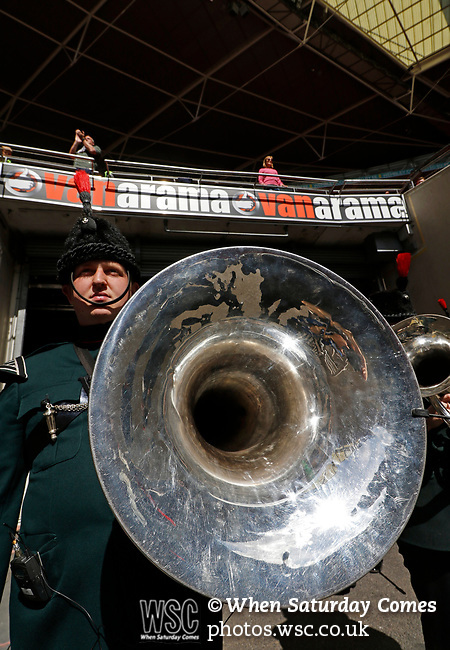 The marching band wait to go on before the Vanarama Conference play off Final between Tranmere Rovers v Forest Green Rovers at the Wembley. Photo by Paul Thompson.